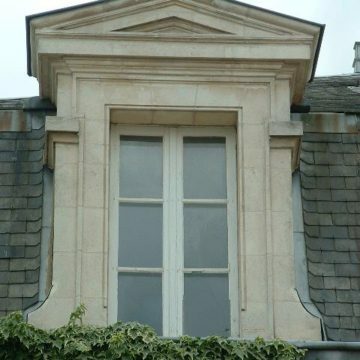 Discover our selection of antique door and antique stone window surrounds, along with other French architectural features which are most frequently in French limestone. 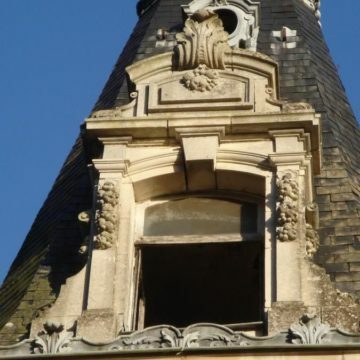 Some are centuries old and readily find their place as principal features in architectural restorations but also in new build projects. 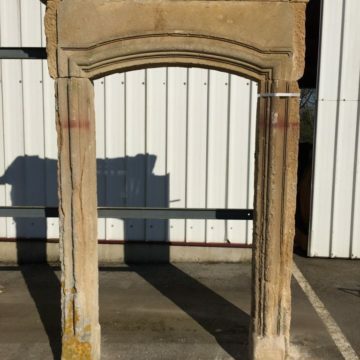 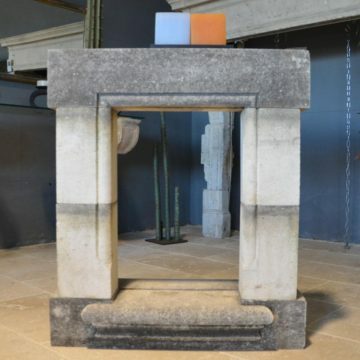 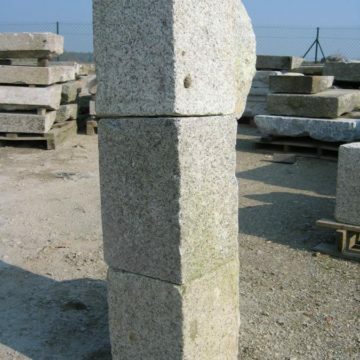 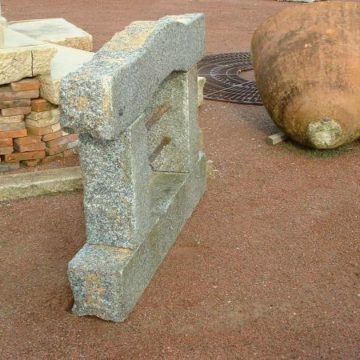 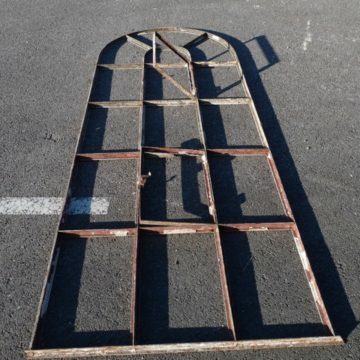 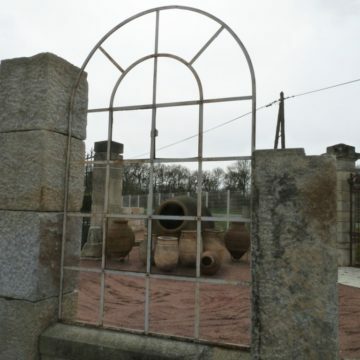 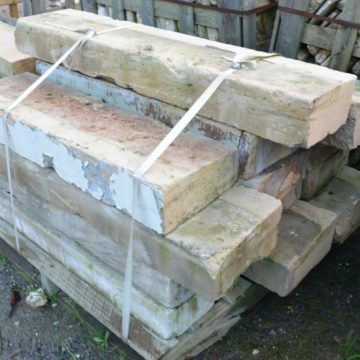 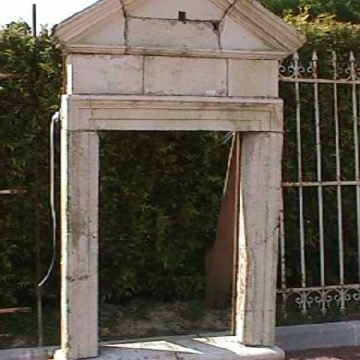 At BCA Matériaux Anciens, we have been sourcing antique materials all over France for more than 20 years, so during a visit to our premises you can expect to find exceptional French stone architectural salvage features to integrate into projects great and small to great effect. 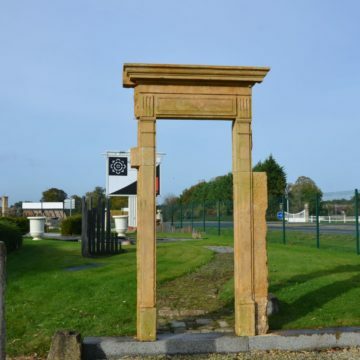 In the case of specific requests please don’t hesitate to contact us via our contact Form, email or telephone to discuss your requirements.